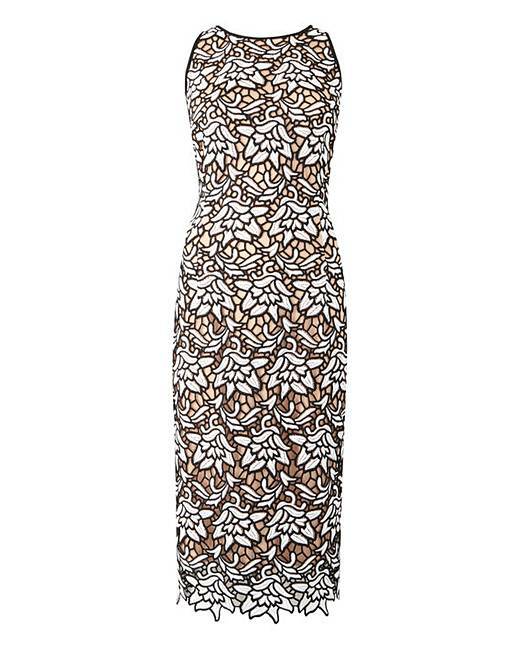 This beautifully chic dress by Coast hugs your curves for a flattering silhouette. With its form fitting shape and modern lace overlay, the Ritvina Lace Shift Dress is the perfect day to night piece for this season. 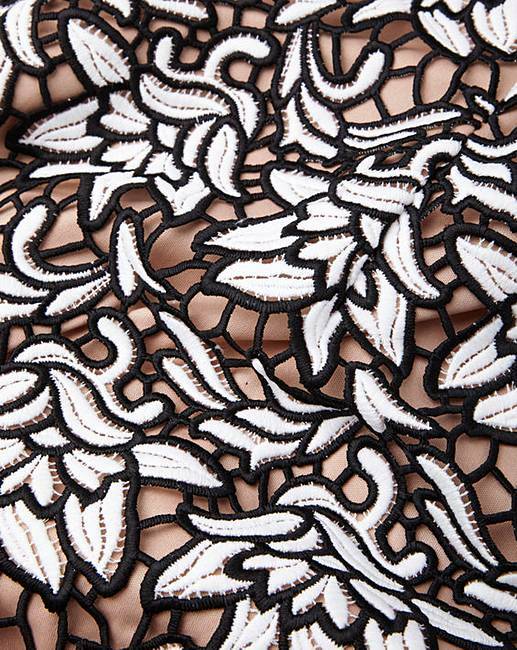 The delicate lace embroidery adds a contemporary touch, ideal to pair with simplistic accessories. Length from side neck point to hem 41.5in/105.5cm.